Drake's currently in Europe with Tory Lanez for their "Assassination Vacation" tour. The two rappers have been setting stages ablaze overseas but unfortunately, it looks like a few scheduled performances in Amsterdam have been pushed back. According to Ziggo Dome's website, Drake pushed up his shows on April 25th and 26th to April 15th and 16th. The show he was scheduled to perform on April 23rd has been canceled altogether. There hasn't been a ton of information on why he pushed back the two shows and canceled the other but an email sent to ticketholders said that the cancelation was due to "changes in the tour schedule." Unfortunately, this seems to be a regular occurrence for Drizzy anytime he's in the Netherlands. During the 2017 "Boy Meets World" tour, the rapper rescheduled dates in London, Glasgow, and Amsterdam. However, the rapper ended up canceling his Amsterdam shows entirely right before he was set to perform the first date. It was revealed that the rapper was sick and was advised by his doctor not to perform. 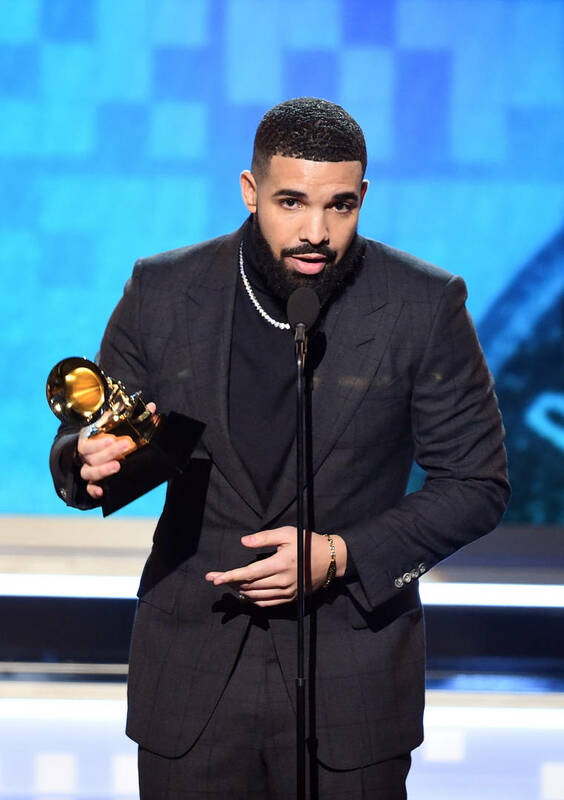 In other Drake-related news, the rapper cut his collaboration with Michael Jackson from his set in wake of the allegations in Leaving Neverland. The rapper previously included "Don't Matter To Me" on the "Aubrey & The Three Migos" tour last summer. It appears as though he swapped out the posthumous MJ collab for "Peak."